Courtesy of Paul Geoffrey, Santa Fe Properties/Washington. Please, send me more information on this property: MLS# 201802768 – $625,000 – 1152 41st Street, Los Alamos, NM 87544. 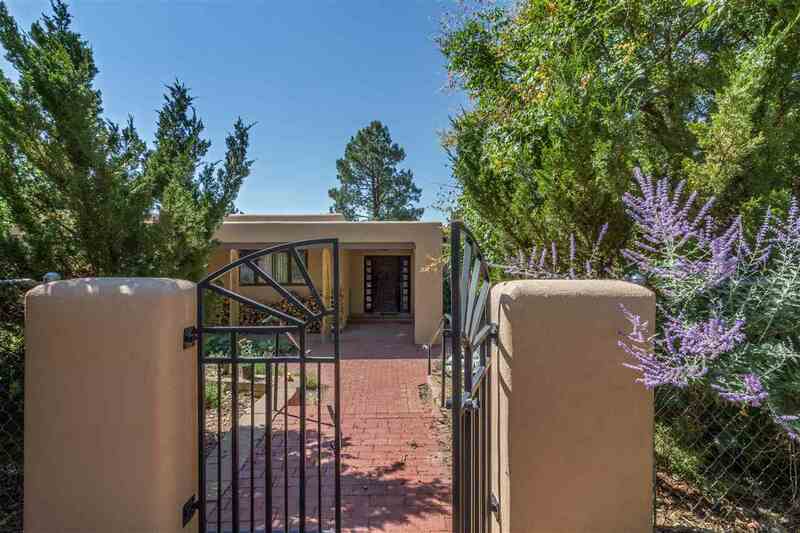 I would like to schedule a private showing for this property: MLS# 201802768 – $625,000 – 1152 41st Street, Los Alamos, NM 87544.